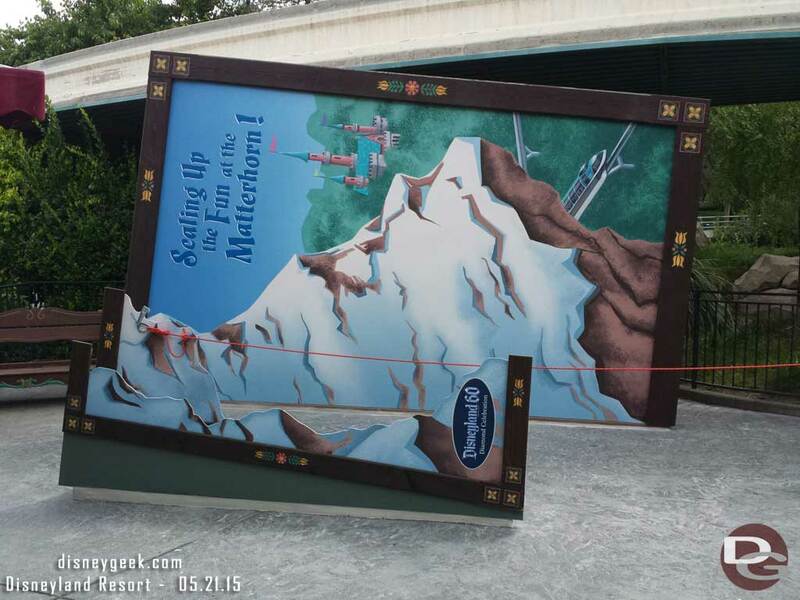 Shanghai, November 1, 2018 – To honor the deep connection that families and fans have made with Mickey Mouse since he first burst onto our screens in the hit animated short Steamboat Willie, Shanghai Disney Resort is hosting a big birthday party for the mouse who started it all! 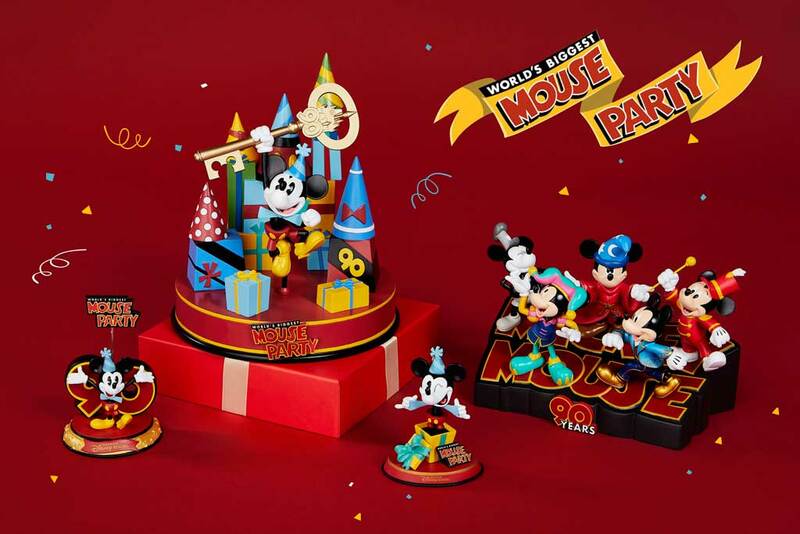 Between now and Mickey’s birthday on November 18, Shanghai Disney Resort will be bringing the World’s Biggest Mouse Party to China with special events, fun photo opportunities, delicious birthday treats, commemorative merchandise and more! On November 18, Mickey Mouse will debut onstage with Minnie at the Shanghai International Marathon – one of the most popular athletic events in China. 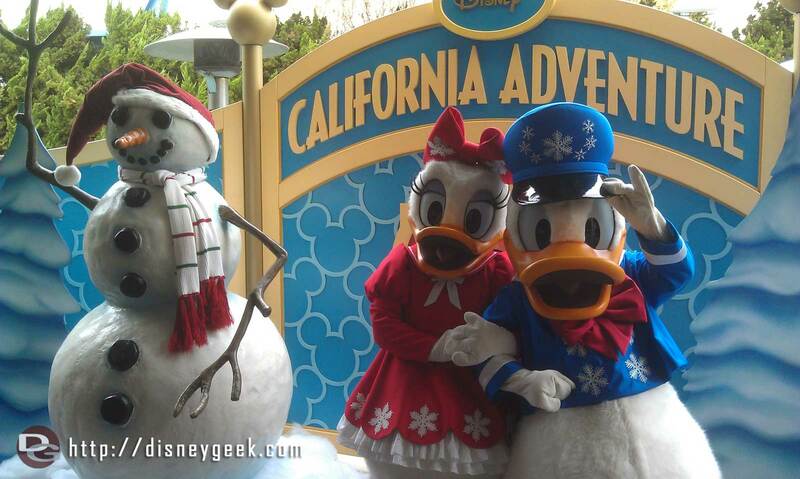 While there, runners will be able to wish Mickey a Happy Birthday before setting off on their runs. 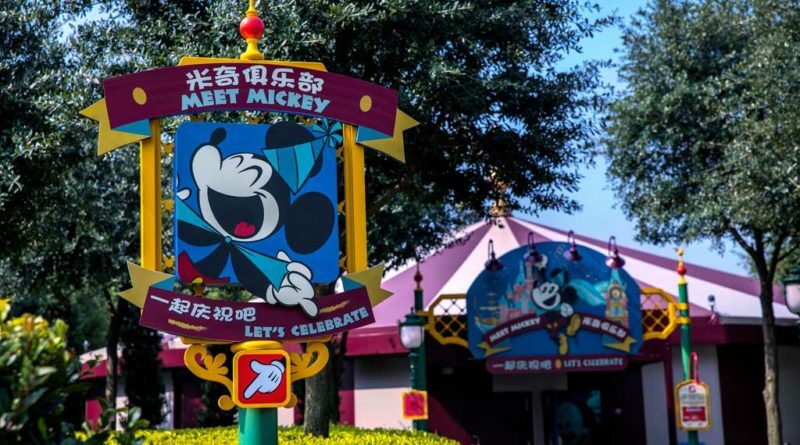 With the help of Adream Foundation and China Eastern Airlines, Disney is bringing the magic to local communities by inviting underprivileged children from across China to send their birthday wishes to Mickey. 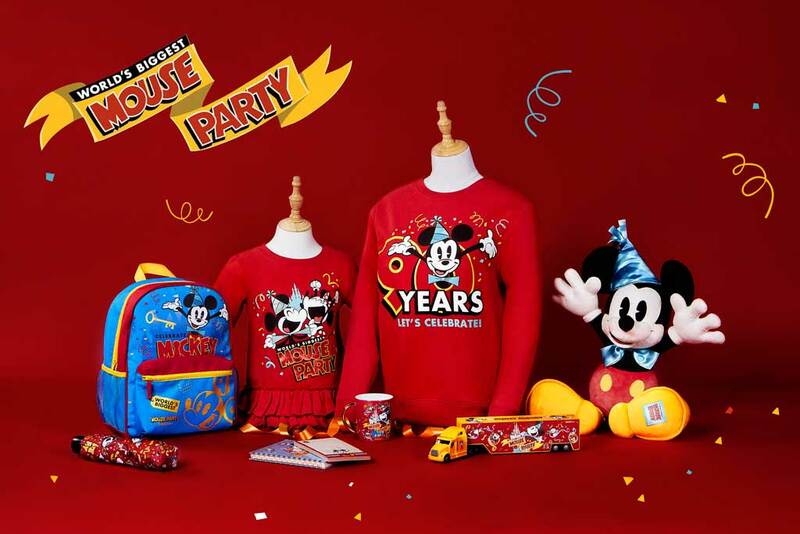 The top nine most creative entries will have the opportunity to celebrate Mickey’s birthday at Shanghai Disney Resort with their families and teachers on November 18. The resort is also opening a Mickey Fun House in Xuzhou Children’s Hospital on November 16 with a special appearance from the mouse himself!